Science is getting in on the crowdfunding trend in a big way. Over the past few years, organizations like Kickstarter and Indiegogo have revolutionized the fundraising process for small businesses and entrepreneurs by bypassing traditional funders. Instead, these online platforms allow individuals or organizations to pitch their project directly to the people. A successful project gets funded by a pool of contributors who deem the project to be worthy of investment. Microryza, more on Microryza here. 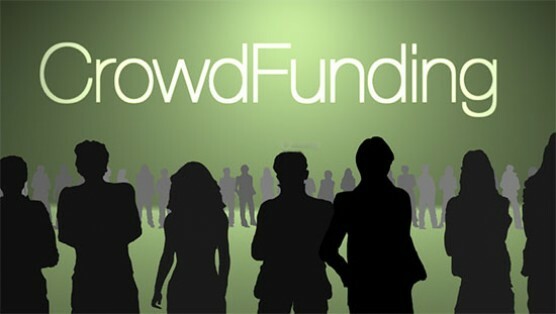 For more on crowdfunding science, check out this Nature.com blog.